Cineteca Nacional de México , Mexico’s national film theatre, has installed a Christie® CP4230 projector in the cinema’s main theatre to screen the complete filmography of U.S. filmmaker Wes Anderson as part of its retrospective season which opened on May 18 with Anderson’s 2018 Isle of Dogs movie. 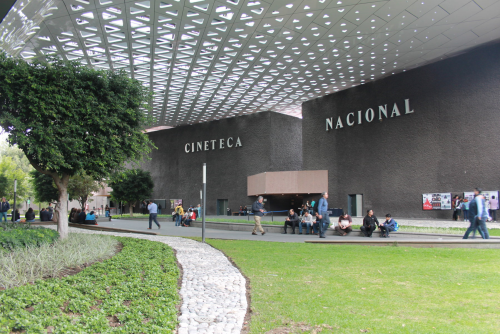 Cineteca Nacionalwas founded in 1974 with a mandate to preserve, catalogue, exhibit and promote film in Mexico. With a total of ten theaters plus an open-air forum, it covers an area of 29,000 square meters and is visited by more than one million people annually. 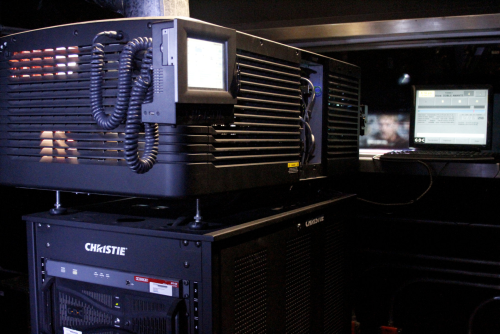 The institution purchased the Christie CP4230 4K digital cinema projector for its largest hall, Sala 1,which is equipped with an 11.6 x 6 meter screen and seats 360 people. Sala 1 is the host theatre used to screen various seasons of Mexican and international films, as well as providing a location for cultural and multimedia events. Furthermore, many of the films screened in Sala 1 have been restored and converted into 4K format by Cineteca’s Digital Restoration Laboratory.